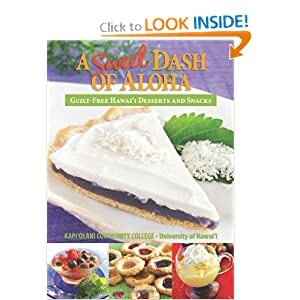 Serve this Haupia Rice Pudding with fresh fruit or top with whipped cream for a delicious dessert! Combine milk, sugar and vanilla in a medium saucepan. Bring to a boil, stirring occasionally. Gradually stir in rice, cover pan and cook over low heat, stirring occasionally for 30 minutes or until most of the liquid is absorbed. Remove from heat and stir in cream. Allow to cool. Serve chilled topped with chopped mango or other fruit. Sprinkle fruit with sugar prior to service to create thick sauce.